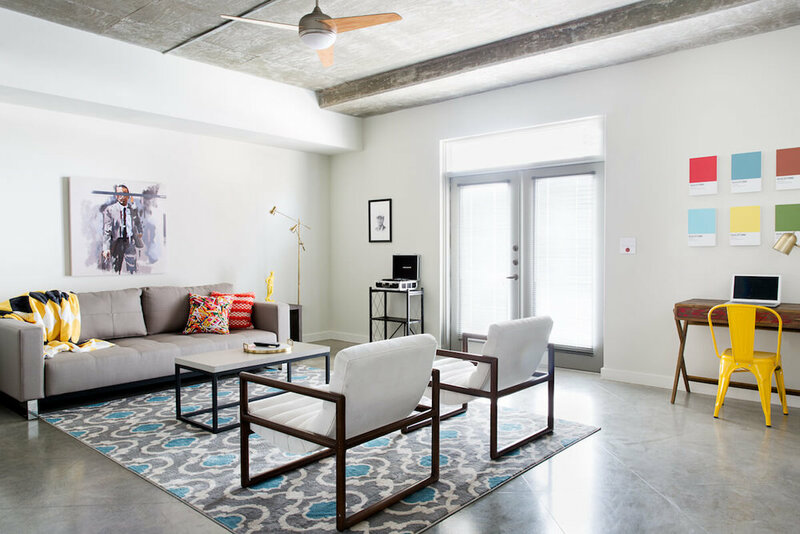 At this charming location of The Guild, you’ll be nestled in Austin’s thriving business district. Unwind at the nearby Hike & Bike Trail around Lady Bird Lake, take a short field trip to Barton Springs Pool, or “take a meeting” at nearby Lamberts Barbecue. Work up a sweat at the on-site gym, then work on your tan at the outdoor pool. Naturally, you’ll also enjoy the same personalized service, impeccable design and 24/7 concierge you’ll find at every location of The Guild.